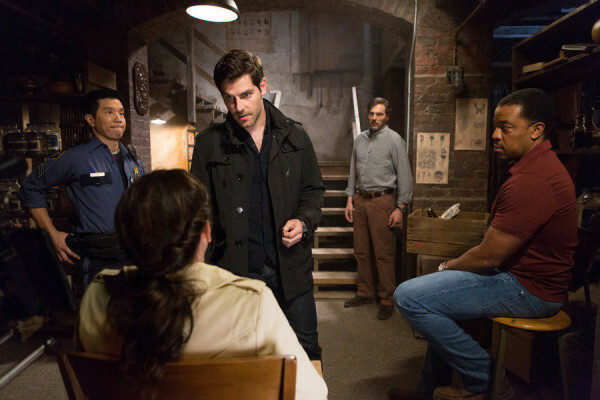 There’s more to the case of the week than first meets the eye as Grimm awkwardly initiates a Nick (David Giuntoli) / Adalind (Claire Coffee) relationship. 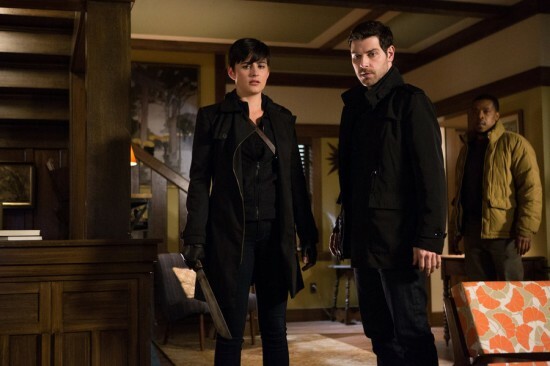 The season premiere of Grimm gets off to a rocking start in the wake of last season’s massive cliffhangers. 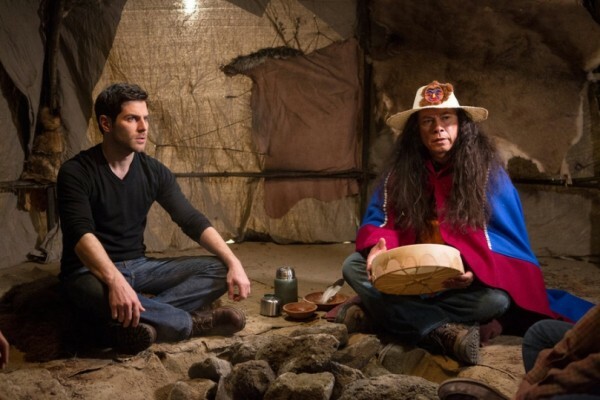 The Grimm season finale brings death and destruction as the battle between Nick (David Giuntoli) and the Royals reaches its apex. 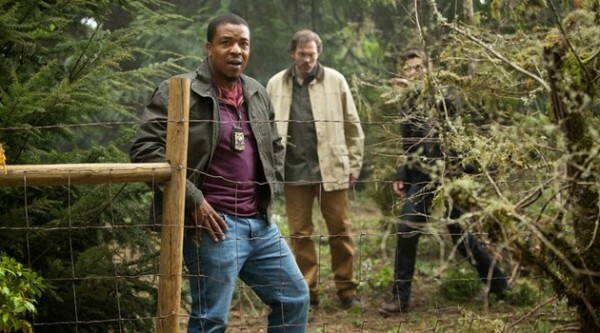 Juliette’s (Bitsie Tulloch) reign of terror continues, but first we have to deal with Renard (Sasha Roiz) and his mysterious blackouts. 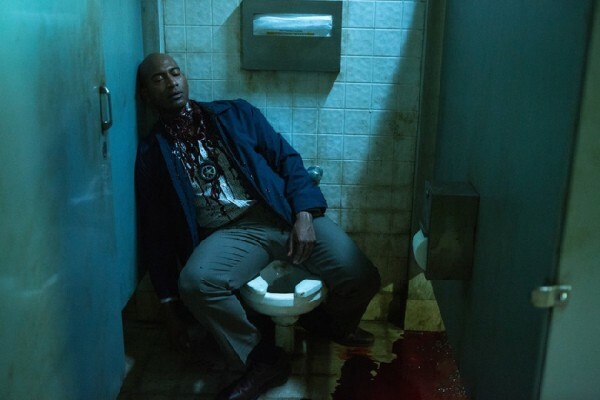 This Juliette (Bitsie Tulloch) situation is getting out of hand and we love it! A spirit quest turns into a possession storyline as Juliette (Bitsie Tulloch) continues to flirt with darkness.